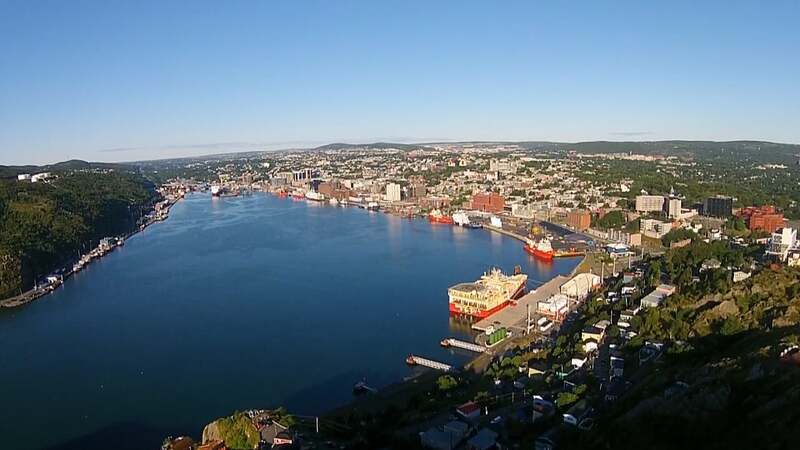 Do We Really Care About Climate Change in Newfoundland and Labrador? FANE Public Lecture: Do We Really Care About Climate Change? Memorial University of Newfoundland, with the support of St. Bonaventure’s College, and facilitated by the SSHRC-funded research group, For A New Earth, will host a town hall meeting on the theme “What is a Green Economy?” on Tues., November 29 from 7:30 to 9:30 p.m. The two-hour event will feature presentations by experts in ecology, economics, and rural development, as well as an open forum for members of the general public to speak to the challenges facing the province as it transitions from fossil fuels to green, renewable energy in an era of global climate change.